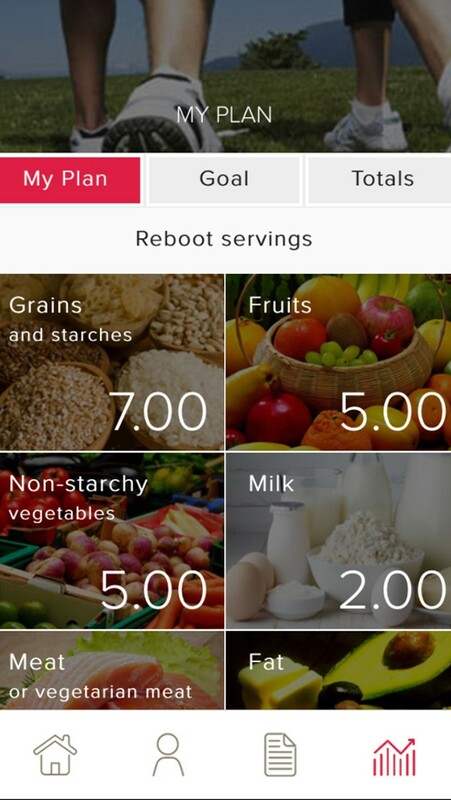 The Whole Body Reboot app (WBR) is a new weight loss app that provides a customized meal plan, tools to track food, exercise and behavior. It teaches how to add superfoods into any lifestyle. For two decades Manuel Villacorta has been helping thousands improve their lives by incorporating superfoods into their diets. Author of both Peruvian Power Foods and Whole Body Reboot, Manuel provides the vital elements that make this dieting plan a recipe for long-lasting health. Now, the Whole Body Reboot online program has gone mobile in the newest WBR app that individualizes a person’s meal plan, and is designed for easy tracking and monitoring of food and health habits to help everyone lose weight using superfoods. 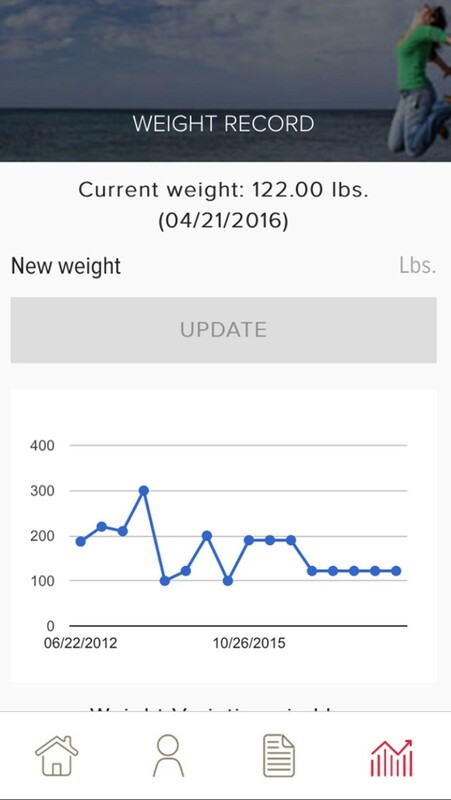 The WBR app is the best weight loss app that can help people lose weight, beyond just counting calories. It’s about knowing what and how much to eat, and learning how to spread it out throughout the day. Using superfoods to supercharge fat loss and maximizing results while adding antioxidant and anti-aging powers. 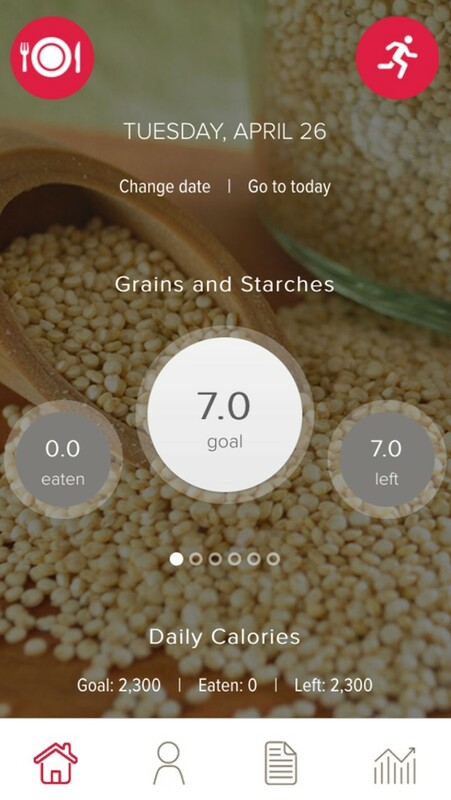 The WBR app provides tools that show how to eat more balanced meals. The Interactive Customized Profile is an online personalized assessment of a person’s lifestyle that will help determine a dietary plan. The app also offers customized plans for vegans, vegetarians, omnivores and gluten free diet preferences. •A customized prescription based on metabolism, lifestyle activities and dietary preferences. •The Whole Body Reboot manual that can serve as a guide to understand the foundation and philosophy of the program. •Sample day meal plan based on dietary preferences. •The interactive success tracker is the tool used to track food, exercise and behavior. This powerful online tracker is the central to the Whole Body Reboot program. It helps keep track of eating habits, portions and frequency. It also works as an educational device training subscribers to recognize proper portions and help with accountability. •Instructional videos that guide the subscriber through the program. •Access to periodic supporting messages by Manuel Villacorta. Educational and motivational hints and tips to engage and encourage subscribers along the way. Manuel Villacorta, M.S., R.D., is a nationally recognized, award-winning registered dietitian with more than 16 years of experience as a nutritionist, and is a respected and trusted voice in the health and wellness industry. Manuel is the founder of Whole Body Reboot, an international weight management and wellness program, and one of the leading weight loss and nutrition experts in the country. Manuel served as a national media spokesperson for the Academy of Nutrition and Dietetics (2010-2013), and currently acts as a health blog contributor for The Huffington Post, an on-air contributor to the Univision television network, and a health and lifestyle contributor for Fox News Latino. Manuel is the owner of San Francisco-based private practice, MV Nutrition, and the recipient of five ‘‘Best Bay Area Nutritionist’’ awards from the San Francisco Chronicle, ABC7 and Citysearch.